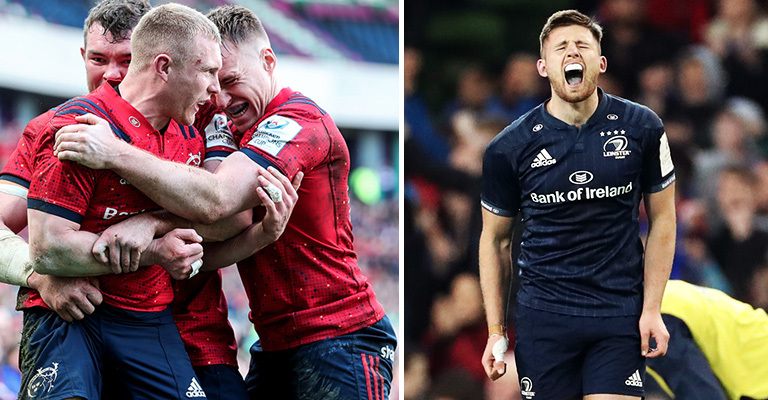 The 2019 Heineken European Champions Cup semi-final match-ups and venues have been confirmed after an incredible weekend. Munster were the first team to book their spot in the last four with their win over Edinburgh on Saturday and will face fellow two-time champions Saracens in the semi-finals at the Ricoh Arena in Coventry. Defending champions Leinster meanwhile edged past provincial rivals Ulster yesterday evening and will now face pool stage opponents Toulouse once again at the Aviva Stadium in their semi-final match-up. Who’s your money on to go all the way?